This article is 2657 days old. The owners of a house at 1155 McDougall have applied to the City of Windsor to have their abandoned and boarded up house demolished. 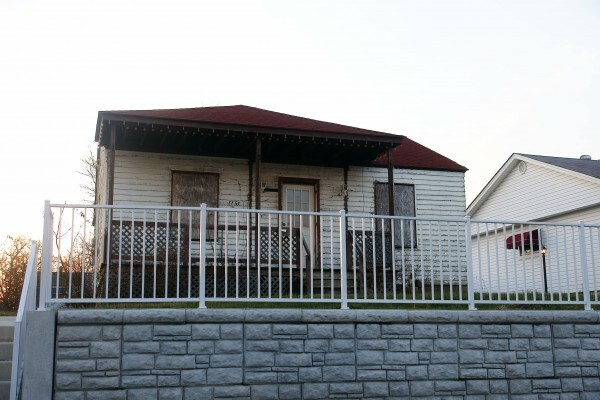 The house sits in the Howard-Erie Neighborhood Improvement Area, which prevents demolition of houses and buildings unless council gives an exemption. A demolition request first came before council on September 28th, 2009 and was denied. A second request was received by the city on November 28th 2011. City of Windsor Administration is again recommending the demolition be denied on the grounds that a building reports states the property is structurally sound. The report makes note that there is substantial deterioration of the window frames, wood siding and roof material, as well as a crack in one of the foundation walls, but the building poses no health and safety ricks. The owners of the property have no plans for future use of the site should demolition be approved.